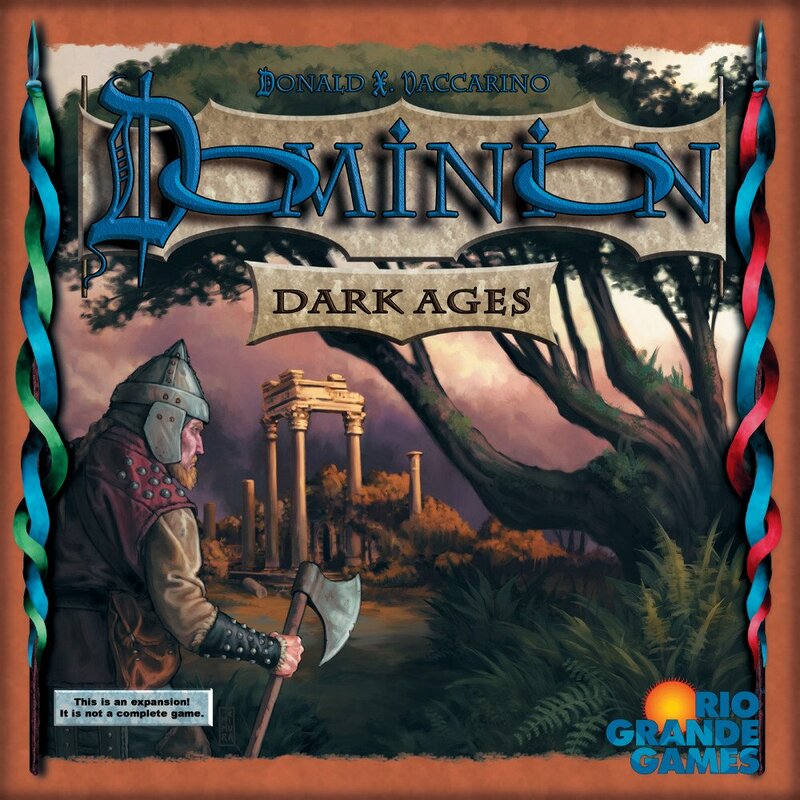 Dominion is a fast-paced card game and the sheer variety of possible card combinations means that deep strategy will necessarily depend on what cards are available in any given game. However, there are some basic tips that will often help you achieve victory. 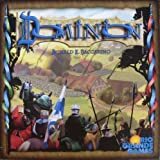 For all beginners, we have a Beginner's guide, for others we advice to read getting better in Dominion. Buy silver at the beginning of the game. The sooner you buy silver, the more likely you are to get larger hands of treasure that let you afford the really good cards. Your first $3 hand (which usually comes in your first or second draw) is generally not ill-spent on silver, and more is better. Check more about silver vs villages. Scan the action cards at the beginning of the game to see if any particular cards appeal to you. You're very likely to have a $4 hand to spend on an action card, so try to pick one that will help you ramp up your deck. Check more about +cards for the last action. Buy a Province whenever possible. There aren't many of them, and they're worth six points each. 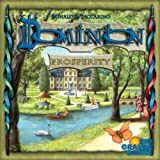 If you've managed to accumulate $8 worth of buying power, you should make it count--and there's no better way to do this than by purchasing a Province. Buy lots of gold in the mid-game. Six coins may seem expensive for a single gold card, but those gold cards are what raise the odds that you'll be able to afford a eight-dollar province with a simple five-card hand. The more gold you have, the more likely this becomes. Spend all of your money unless you have a good reason not to. The treasure is all use it or lose it, so if you have $5 to spend on your turn, don't settle for a $3 silver if you can grab a nicer action card. Pay attention to your opponents. Depending on what Kingdom cards are in the game, you may or may not be able to directly attack them, but you can still react to them. If a player is taking all of a certain action card, you may want some, too.